Located in the eastern part of India, West Bengal is a state of extensive backdrop consisting of incredible scenic beauty. Influenced by British, French and Portuguese architecture, this former capital of British India is an attraction that never goes out of one’s mind. West Bengal is a state that showcases the splendor of natural beauty, with the prominent Himalayan Mountain-ranges and rich Gangetic plains adding to its charm. This state is the home of the unmatched Sundarban mangroves, which is its key appealing feature. Due to the mountainous countryside, this location has the most intriguing sights to offer. From small villages and populated cities to pretty hill stations, you can find it all in West Bengal. Let’s embark upon an adventure to explore the many exquisite hill stations of West Bengal. This world famous town is situated in an area known as the Mahabharata Range. Known for its vastly popular tea industry, Darjeeling also boasts of a gorgeous landscape. The quintessential steam trains are a major point of attraction in this town. Filled with thick evergreen forests and a variety of flora and fauna, this town is a quiet and peaceful one, even with the hustle and bustle of vehicles around. Although pollution has stained its streets, Darjeeling still has the capability to leave you spellbound. Tourists love this beautiful location, and most of them enjoy the heart-warming tea amongst the British style architecture. 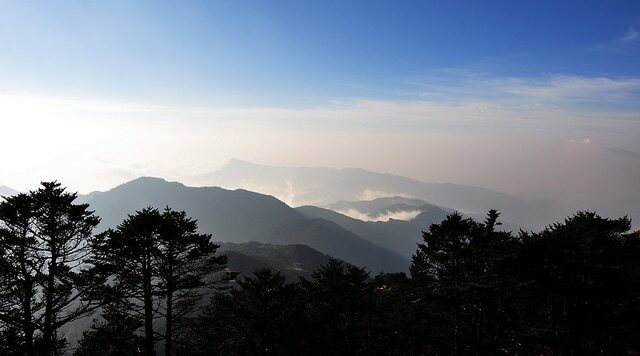 This hidden hill station close to Darjeeling is a trekker’s paradise. Resting upon the banks of the River Rammam, Rimbick is located close to Sikkim. With small villages bordering it, this hill town has lesser tourist attractions than any other. However, if you’re looking for an exploratory trek, Rimbick is the place to go. Venture along the hill amid the looming oak and coniferous trees, and give yourself a daring trek filled with the enthralling vision from the top. It’s a sight you don’t want to miss. 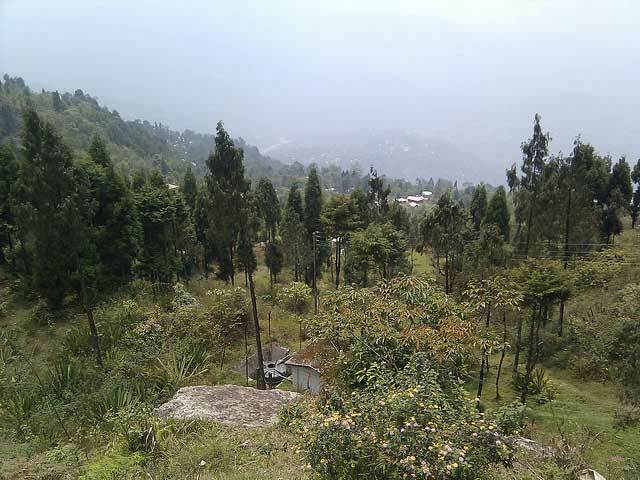 Also known as Sandakpur, this hill top is famously known as West Bengal’s highest peak. With a tiny village perched on top, Sandakfu offers the view of Everest and Kanchenjunga among the other highest mountain peaks. You can either trek along the winding pathways of Sandakfu, or even follow the rocky road. Either way, you get a striking sight. Rimbick is along the route of this hill station, and you can explore both places if you’re feeling quite adventurous. The beautiful surroundings of this area are something you cannot overlook, and it will leave you utterly awestruck. 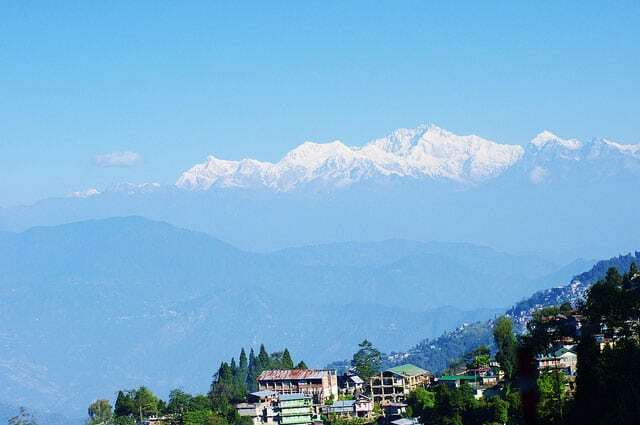 Darjeeling’s neighbor and another most sought after location of West Bengal is Kalimpong, which houses the Mountain Division 27 of the Indian Army. Home of the Shiwalik Hills, Kalimpong experiences good rainfall; only increasing the lure of all of its eye-catching features. Dominated mainly by Nepali population, this hill town celebrates an array of festivals that would appeal to a tourist. It is most famous for the various schools around the town, since education is given great importance here. You can also take a look at the home of tigers, which is known as the Neora Valley National Park. 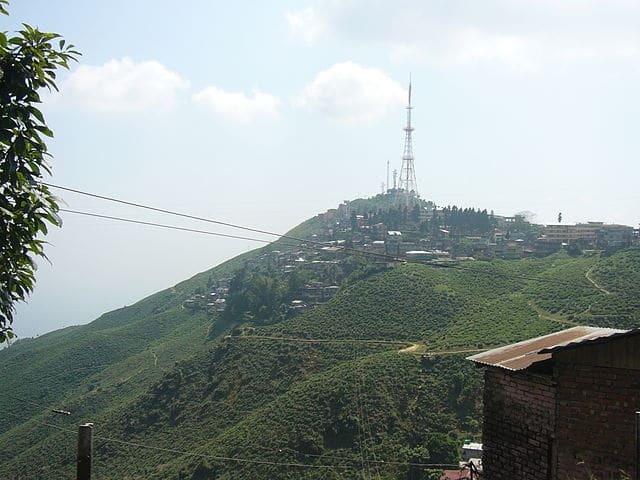 Another neighboring town of Darjeeling is the pretty hill station of Kurseong. Famous for its temples, churches, and museums, this town has a pleasant climate throughout the year. The temples house nearly 300 year-old idols of Hindu gods, and these attract quite the attention from devotees and visitors as well. The quaint toy train station is a hub for tourists, and the train that traverses through the town is a fun ride for adults and kids alike. Rippling waterfalls adorn Kurseong, giving it a unique allure. The countless tea-gardens are a beautiful sight to behold, and they leave a mark upon the visitor’s mind. 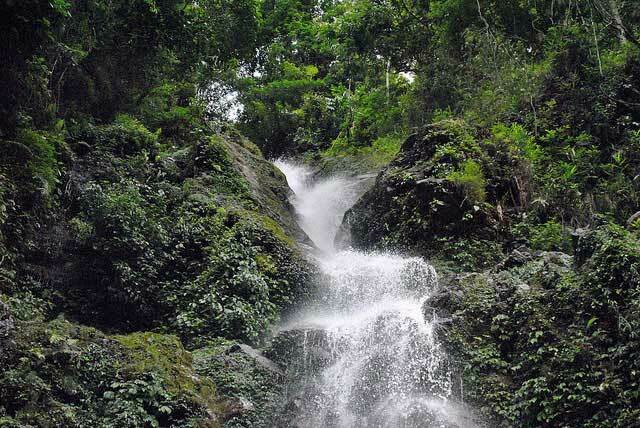 Being one of the most naturally beautiful locations of India, West Bengal offers a variety of tourist spots. Due to its architectural and natural significance, this state has become an important and popular tourist destination. Hill stations offering a view of the highest peaks of the world are a major alluring factor for people all over the world. Not only is it the most populous state of India, it is also one of the richest in scenery, culture, and design.